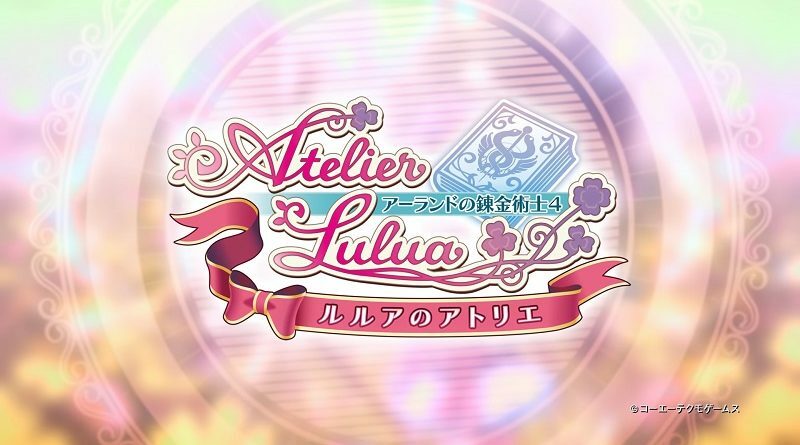 Today’s Daily Briefs: latest set of pictures for Atelier Lulua: The Scion of Arland, 3D Crystal Set for YU-NO: A Girl Who Chants Love at the Bound of this World, new chef teased fpr Overcooked! 2, Pokémon songs pack coming to Taiko no Tatsujin: Drum ‘n’ Fun, launch trailer for Dreamworks Dragons: Dawn of New Riders, and latest video clip for RICO! 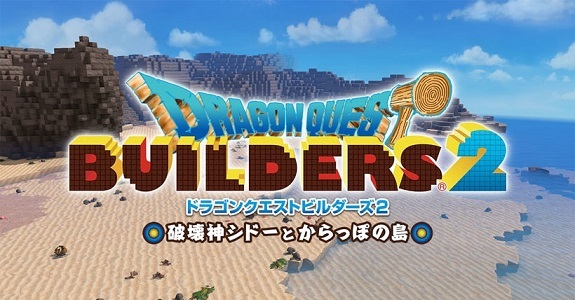 Today’s Daily Briefs: demo and trailer for Dragon Quest Builders 2, screenshots for Daedalus: The Awakening of Golden Jazz, latest videos for Fitness Boxing, livestream recording for Dragon Marked for Death, latest videos for Taiko no Tatsujin: Drum ‘n’ Fun, Billion Road, LITTLE FRIENDS -DOGS ＆ CATS-, and Just Dance 2019, latest picture for RemiLore: Lost Girl in the Lands of Lore, and release date for Crystal Crisis! 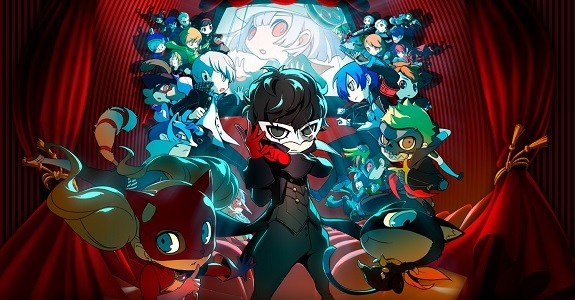 Today’s Daily Briefs: latest character trailer for Persona Q2: New Cinema Labyrinth, demo now avaialble for Taiko no Tatsujin: Drum ‘n’ Fun, video clips for Dark Souls Remastered and My Hero One’s Justice, latest video for Warriors Orochi 4, launch trailer for LEGO DC Super-Villains, release date + trailer + pictures for Touhou Genso Wanderer: Lotus Labyrinth, trailer for Beyblade Burst Battle Zero, concept art for Zoids Wild, livestream recording for Crash Bandicoot N. Sane Trilogy, and latest set of DLC for WorldNeverland – Elnea Kingdom! Today’s Daily Briefs: gameplay trailer for Taiko no Tatsujin: Drum ‘n’ Fun!, latest character trailer and footage for Persona Q2: New Cinema Labyrinth, more footage for Starlink: Battle for Atlas, release date for Nelke & the Legendary Alchemists: Ateliers of the New World in Japan, latest video for Disgaea 1 Complete, video presentation for SNK Heroines ~Tag Team Battle~, Rocket Pass goes live next week in Rocket League, latest set of screenshots and making of video for Little Dragons Café, latest video for V-Rally 4, and latest sets of DLC for Gear.Club Unlimited and WorldNeverland – Elnea Kingdom! 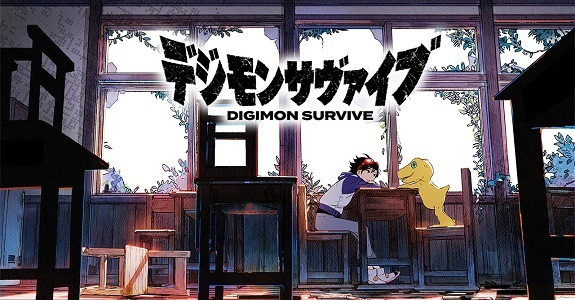 In this post, you will find additional sales data for Week 32, 2018 from Media Create and Dengeki, including Day 1 sell-through, Dengeki’s Top 50, Summer season sales, and more! 13 August 2018 Lite_Agent	5th Cell, Aksys Games, Bandai-Namco, Beyblade Burst Battle Zero, Bigben Interactive, Blade Strangers, Broken Sword 5 - The Serpent’s Curse, Capcom, Conan: The Mysteries of Time, FuRyu, Hagane: The Final Conflict, Little Dragons Café, Marvelous, Mega Man 11, Musynx, Neko Tomo, Nicalis, Okami HD, Pikachin-Kit Game de Pirameki Dai Sakusen!, PM Studios, Ravenscourt, Revolution Software, Rising Star Games, Scribblenauts Mega Pack, Scribblenauts Unlimited, Scribblenauts Unmasked: A DC Comics Adventure, Street Fighter 30th Anniversary Collection, Studio Saizensen, Taiko no Tatsujin: Drum 'n' Fun, Tool Assisted Speedrun, Toybox, V-Rally 4, Warner Bros.
Today’s Daily Briefs: tracklist for Taiko no Tatsujin: Drum ‘n’ Fun, Scribblenauts Mega Pack and Broken Sword 5 – The Serpent’s Curse announced for the Nintendo Switch, making of video for Little Dragons Café, 11 new songs for Musynx, picture of the manual for Blade Strangers, video clip for Neko Tomo, screenshots for Pikachin-Kit Game de Pirameki Dai Sakusen!, video for Beyblade: Burst God and V-Rally 4, latest Tool Assisted Speedrun videos, and livestream recordings for Mega Man 11, Street Fighter 30th Anniversary Collection, and Okami HD! Yesterday, Famitsu shared its monthly report on video games sales in Japan, which covers July (June 25th to July 29th to be precise, so 5 weeks). 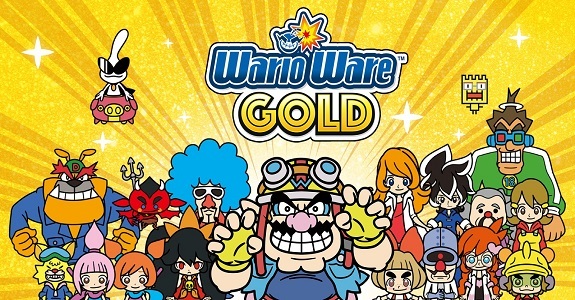 In this post, you will find additional sales data for Week 29, 2018 from Media Create and Dengeki, including Day 1 sell-through, Dengeki’s Top 50, Taiko no Tatsujin: Drum ‘n’ Fun sales, Splatoon 2 @ 2.5 million units sold, and more! 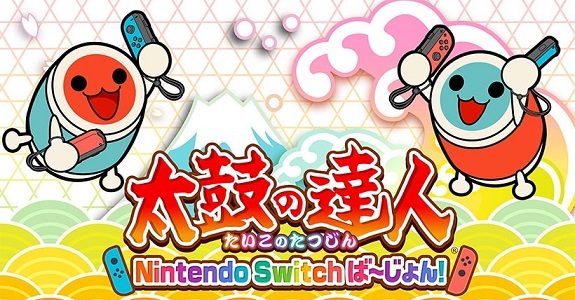 It’s finally official: Taiko no Tatsujin Nintendo Switch Version! is indeed coming to Europe and North America as Taiko no Tatsujin: Drum ‘n’ Fun!. The release date is November 2nd! Here’s the Media Create (and Famitsu) sales for Week 29 2018 in Japan. Taiko no Tatsujin: Drum ‘N’ Fun is off to a great start… one of the best for the series, in fact! In this post, you will find additional sales data for Week 28, 2018 from Media Create and Dengeki, including Day 1 sell-through, Dengeki’s Top 50, Octopath Traveler sales, Summer 2017 sales (Dengeki), and more! 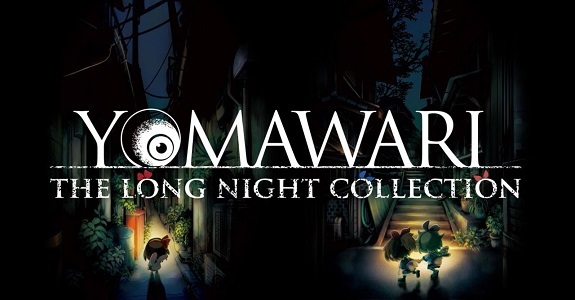 Today’s Daily Briefs: pictures for Yomawari: The Long Night Collection, latest screenshots and video clip for Octopath Traveler, latest pictures for Little Dragons Café, demo and digital pre-purchases now available for Wakuwaku Doubutsu Land, latest video clip for V-Rally 4, video of the Taiko no Tatsujin controller for Nintendo Switch, , pictures for the latest set of DLC cars in Gear.Club Unlimited, new release date for Dai Senryaku Perfect 4.0, 3rd ending for the Yo-kai Watch anime series, latest Tool Assisted Speedrun video, pictures for the Limited Editions of Mega Man 11 in Japan + making of video, and latest set of pictures for Okami HD!